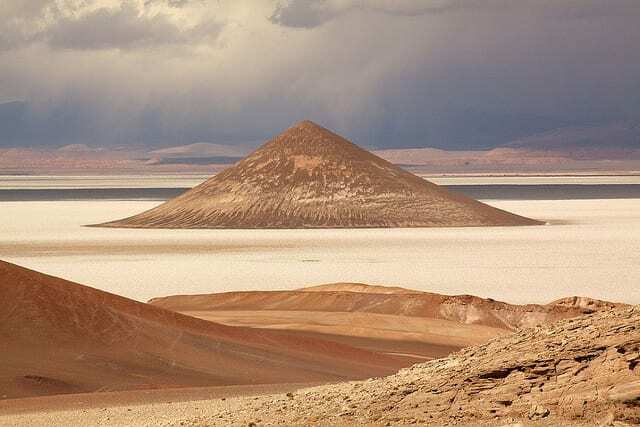 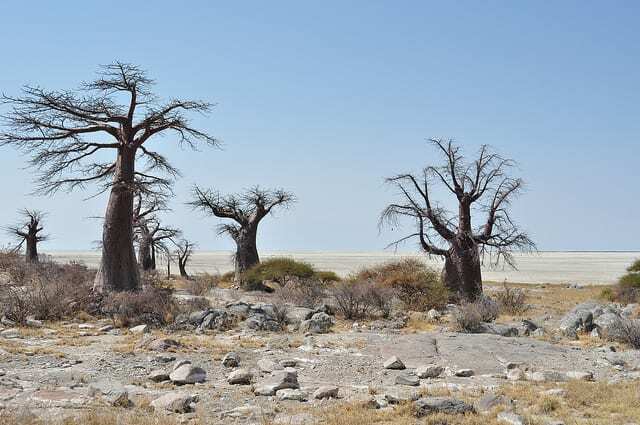 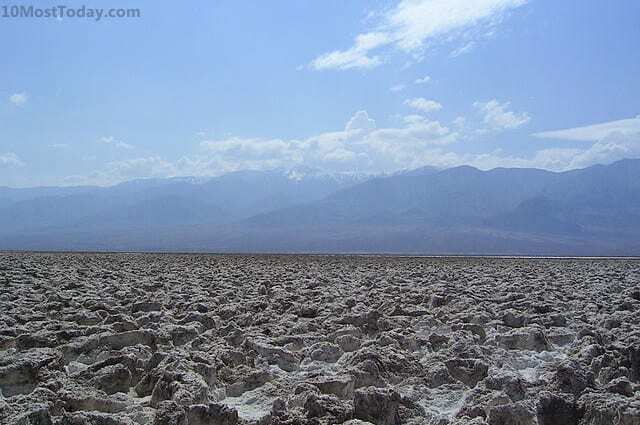 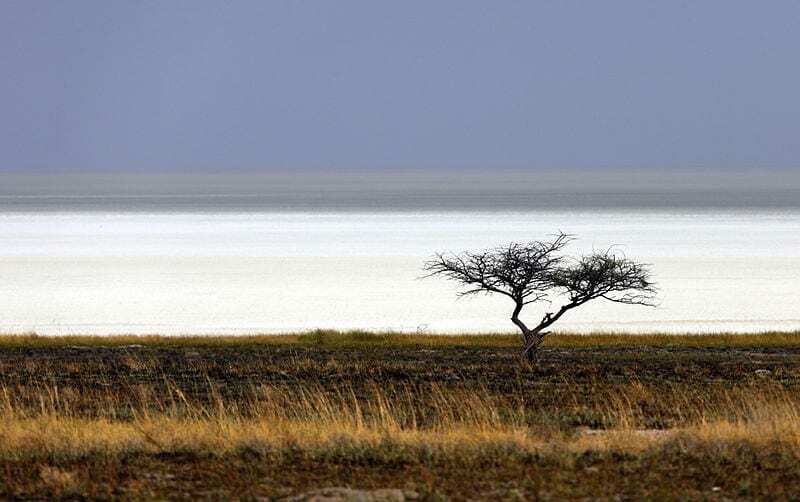 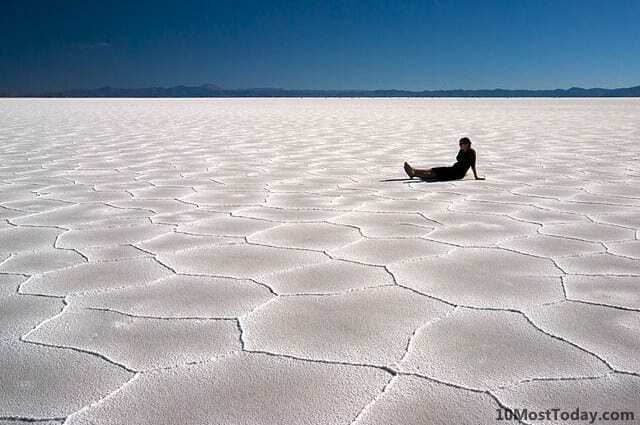 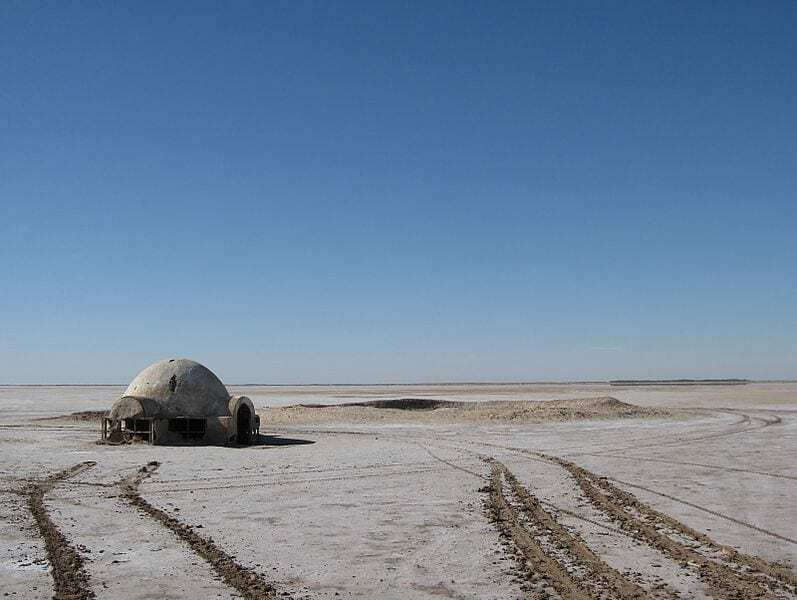 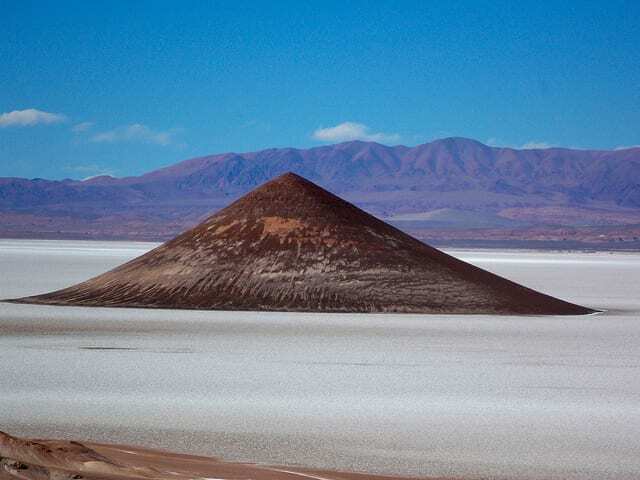 Salt pans, salt flats or salt deserts are natural areas in which the ground is covered with salt and other minerals. 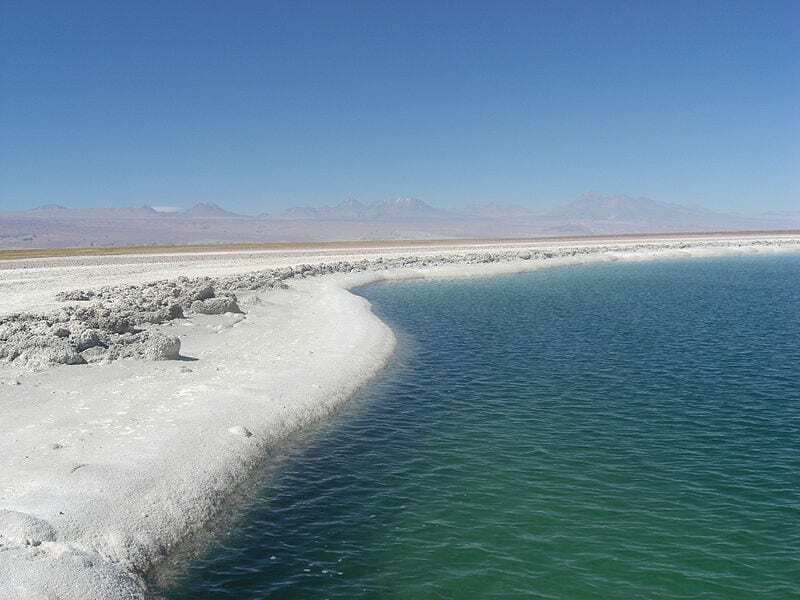 These flats are formed naturally over thousands of years where water evaporates from a lake or another body of water. 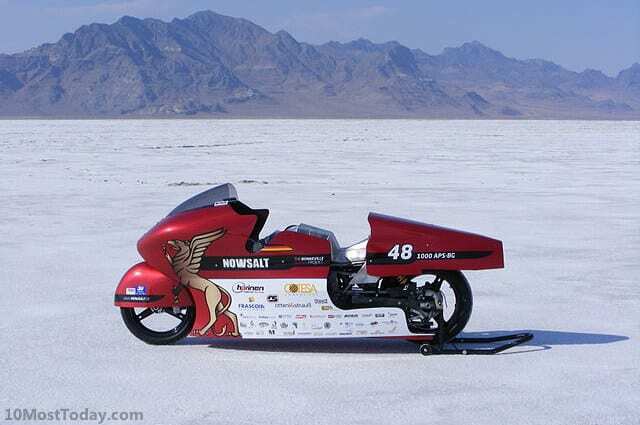 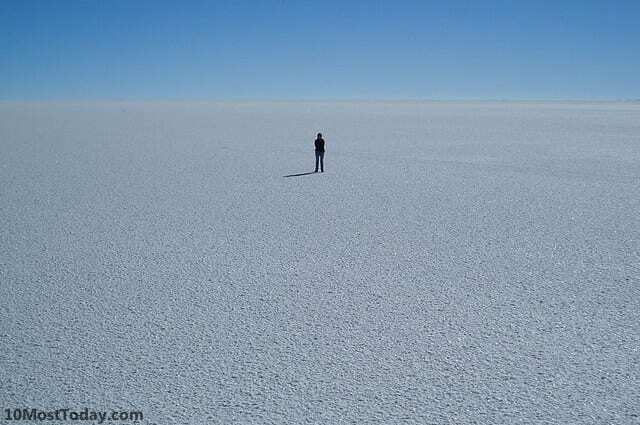 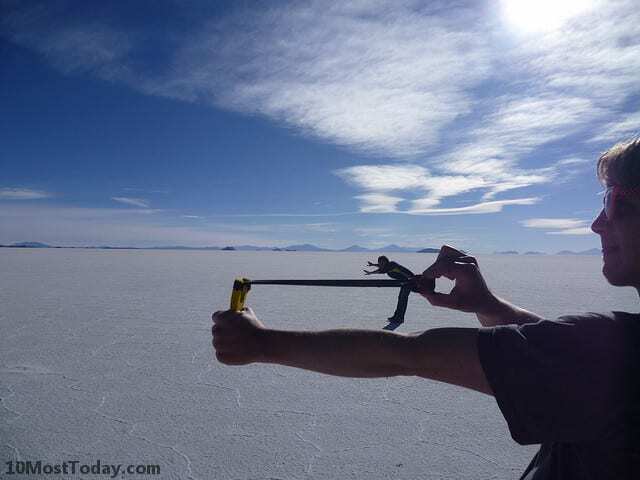 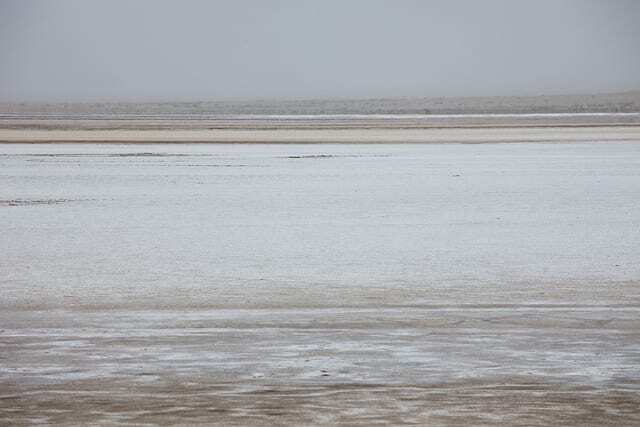 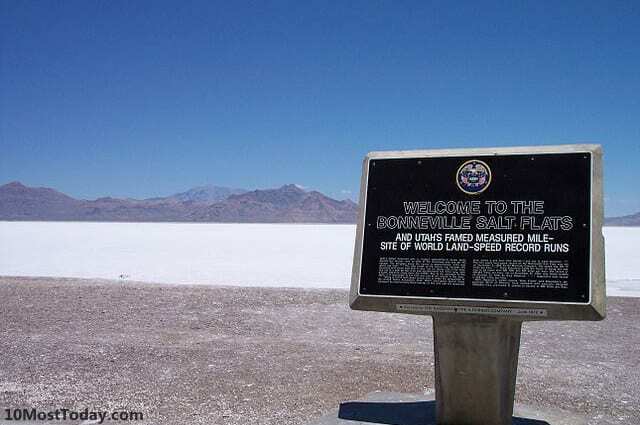 Salt flats can be found all over the world, and besides being a breathtaking sight, they often used by tourists to take forced perspective photos, as discussed lengthy in a previous post.